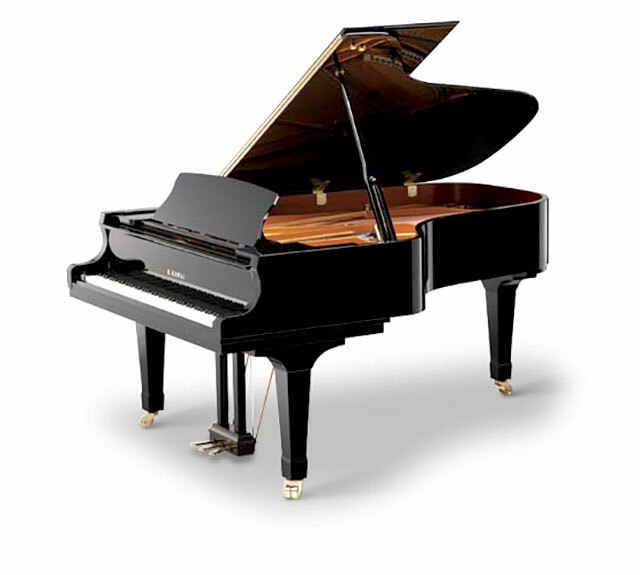 Piano Expo of Central Florida offers a great selection of Kawai pianos in grand, upright, and digital models. 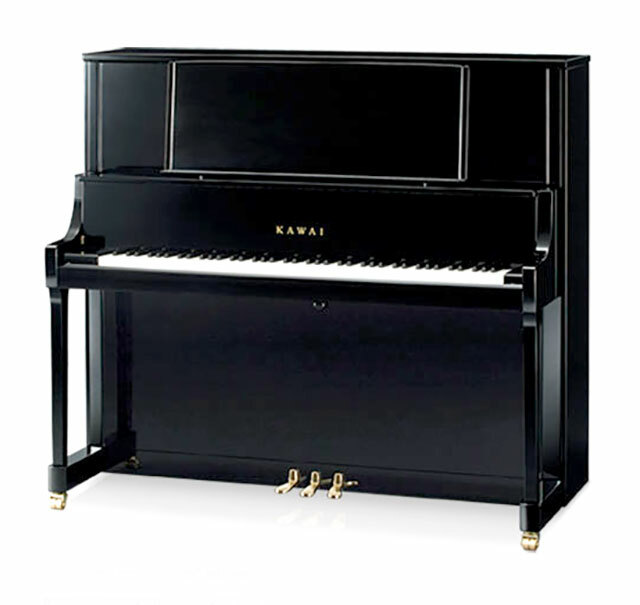 For almost nine decades, Kawai has used state-of-the-art materials to improve the sound quality and design of their pianos, therefore delivering extraordinary touch and tone. Because of their remarkable stability Kawai has developed a worldwide reputation. We invite you to experience the difference of Kawai pianos. 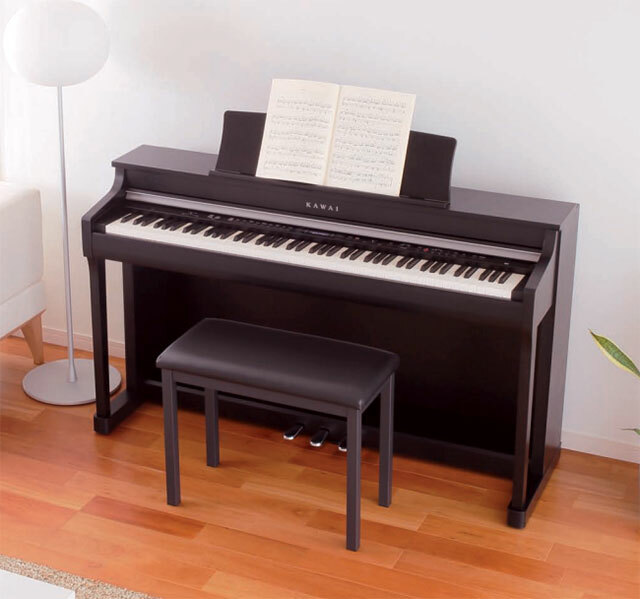 Kawai quality in a “furniture model” interpretation. 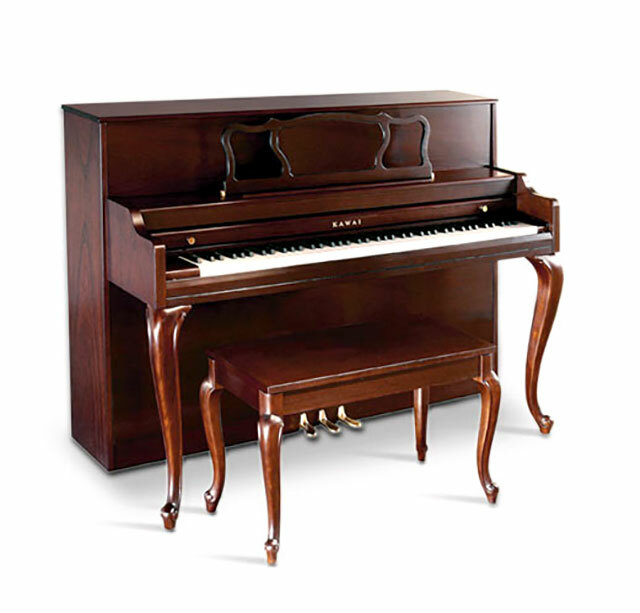 Kawai Designer Console Pianos are an ideal blend of beauty and performance. enhanced tone, smoother tuning and consistent “speaking length” for each note. 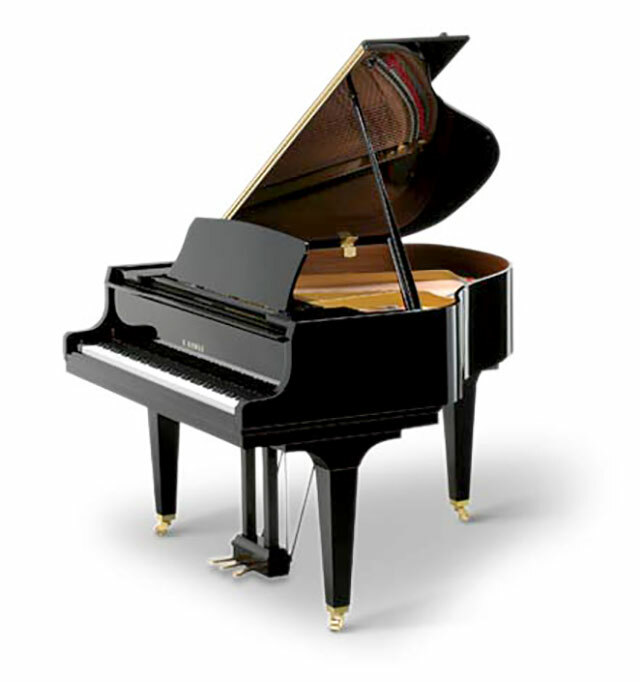 For all Kawai models please visit the Kawai home page!